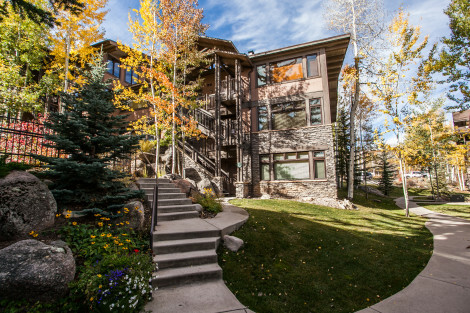 Your search for the ultimate Snowmass accommodations ends here. 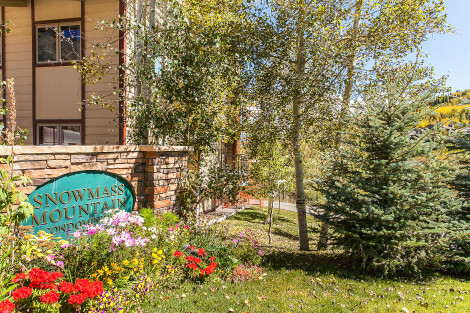 Snowmass Vacations offers an array of vacation homes and condominiums to suit any traveler’s desires. Slope side chic chalet? Cozy condo perfect for your family? 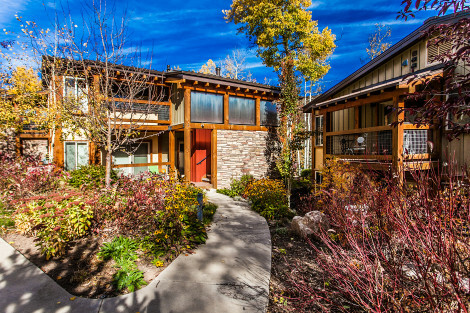 Perhaps an intimate retreat nestled high in the mountains of Aspen Colorado? 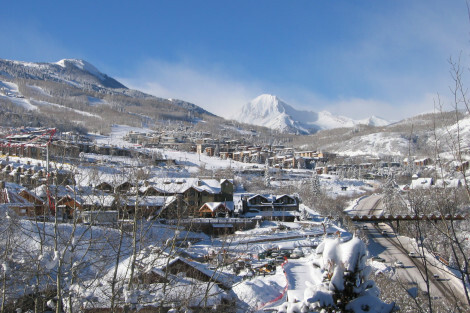 Snowmass Vacations has it all. 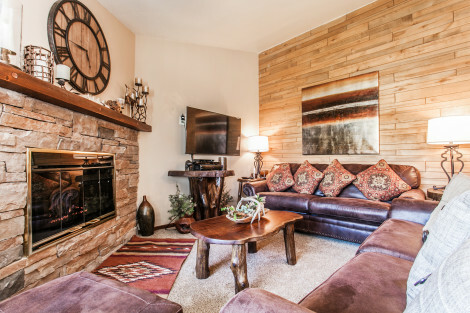 No other vacation rental service offers such a variety of Snowmass lodging to choose from paired with exceptional customer service, well thought out amenities, and experts in planning your Snowmass getaway. Boasting the best in accommodations at Snowmass Resort, consider your search for lodging complete. Easy walk to slopes and Snowmass mall. Year round pool, 2 hot tubs, sauna and fitness facility. Studios, 1, 2 and 3 bedroom condos. 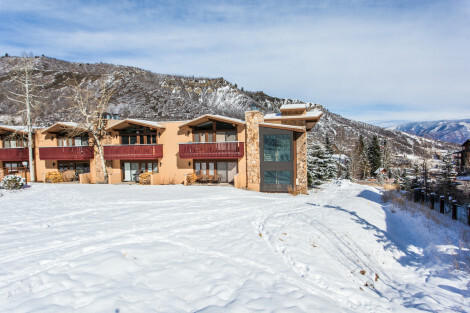 Great Ski-in ski-out 3-bedroom condos with pool and hot tub access. Each unit has on-suite bath, full-kitchen and washer dryer. Excellent ski-in ski-out location these studio and 1-bedroom condos have a full kitchen, private balcony common area pool and sauna. 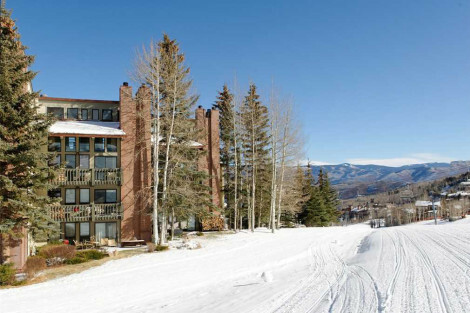 3 & 4 bedroom condos located easy walk to the slopes with heated pool, hot tub, sauna, fitness facility and private balcony. Conveniently located 2 & 3 bedroom condos on the free bus route. Common area pool (summer only), hot tub, sauna and changing rooms. 2 & 3 Bedroom condos each with fireplace, kitchen, washer dryer & balcony. Complex features pool, hot tub, sauna, fitness area & ski shuttle. 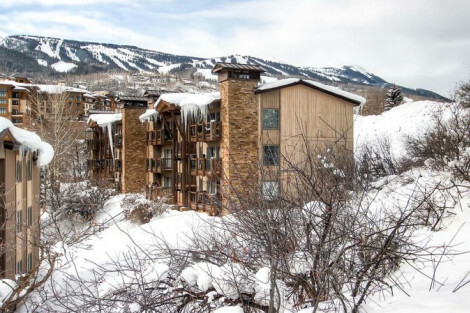 2-bedroom condos with great mountain views located easy walk to the slopes. Relax in the common-area hot tub or by your gas fireplace. 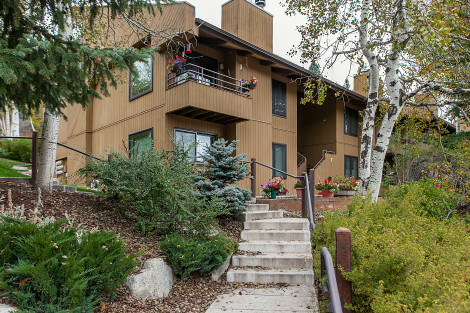 Easy walk to the slopes, the studio to 3-bedroom condos have full kitchen, fireplace, balcony and pool and hot tub access. These conveniently located 2-bedroom condos feature a year round pool, hot tub and each unit has a full kitchen, fireplace and balcony.